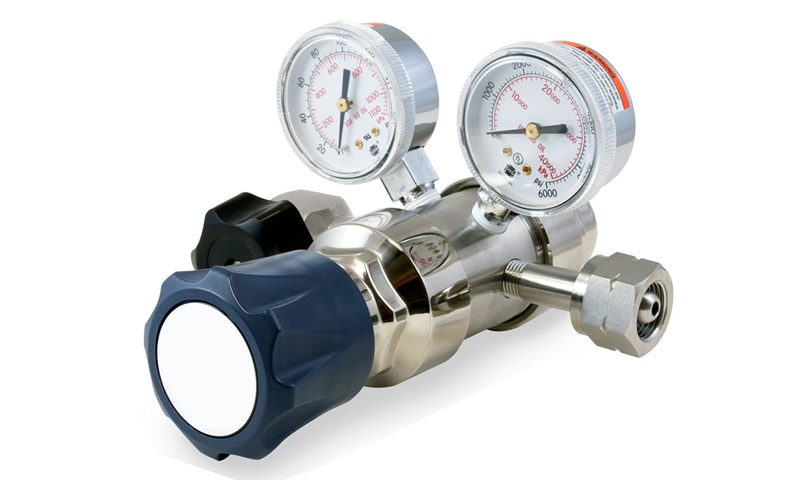 MIG Industrial Gas, the prestigious industrial gas supplier in Ho Chi Minh City. As a major partner to distribute industrial gas monopoly in Vietnam. 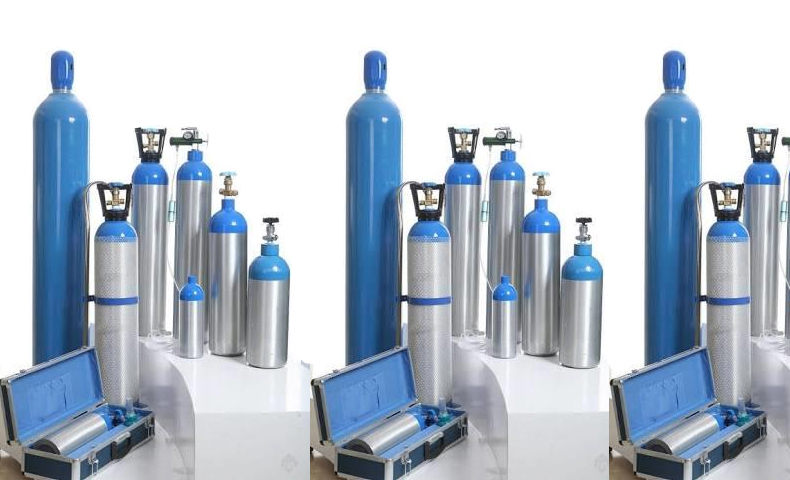 As partners of the industrial gas corporations in the world such as Soxal – Airliquide, Cryolor, Praxair, Nox … industrial gas, medical gas, special gas many components and gas equipment such as liquid pumps, Bottles, valves, vaporizers, liquid tanks … are imported from Malaysia, Singapore. 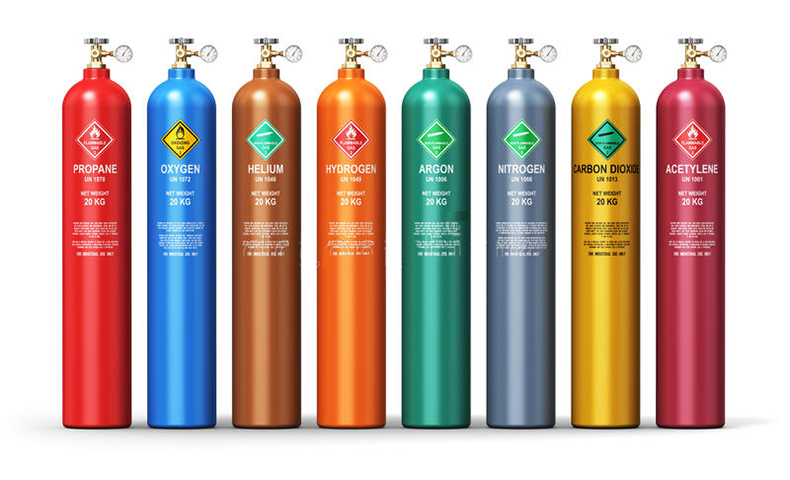 Our industrial gas products are used in specialized fields such as oil & gas, medical, laboratory analysis, industry, seafood, pharmaceuticals, chemicals … with reasonable price. most market. 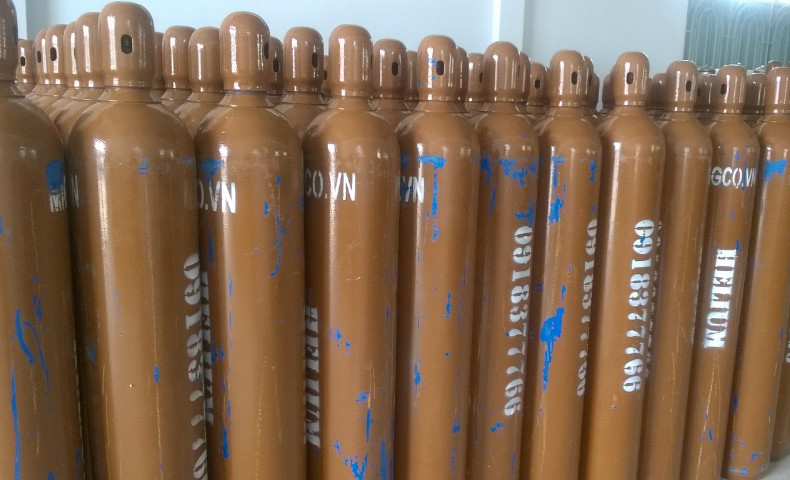 With a staff of many years of experience in the gas industry, with a high sense of responsibility, we are committed to bring absolute satisfaction to customers from the supply of products to the consulting services, installation and operation of the product.